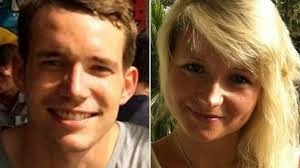 The Burmese migrant workers accused of the murders of Britons Hannah Witheridge and David Miller are innocent and should be acquitted of the murders if they face a fair trial – a Burmese government investigation team said today. The Myanmar investigation had traced Burmese witnesses both on Koh Tao and in Rakhine state, Sagaing, and Tennasarim – but the ones in Burma were scared to return and the ones in Thailand were scared to testify for fear of their status in the country. 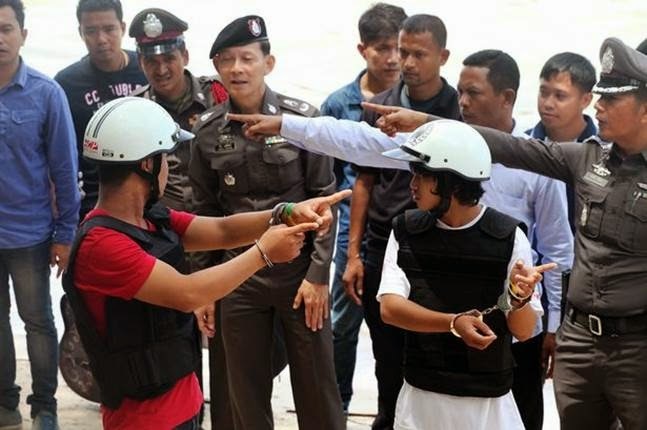 The findings of the investigations which was also assisted by the Thai National Human Rights Commission fly in the face of statements made by the families of Hannah and David which expressed confidence in the Thai Police investigation. The families were briefed by Scotland Yard officers and their statement was issued thrrough the Foreign and Commonwealth Office. 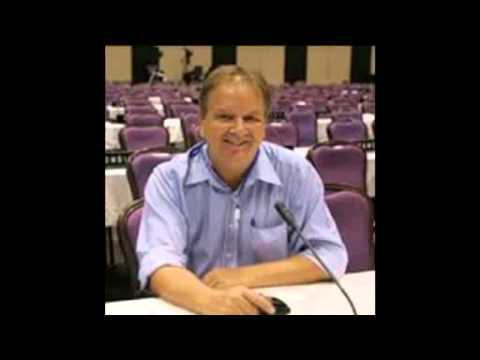 investigation including the use of an unqualified interpreter.